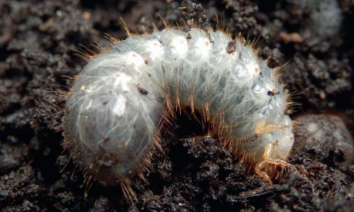 An emergency authorisation has been granted for the use of Acelepryn, an insecticide, on greens and tees to control chafer grubs and leatherjackets. It’s very good news for those clubs that have been plagued by the bugs, which can cause huge damage to courses. The progressive banning of pesticides throughout the turf and wider agriculture industry had left course managers and greenkeepers with few effective ways of controlling the problem, which is made worse when badgers, birds and other predators tear up turf in search of a meal. Independent advisors recently suggested the cost to golf clubs, from chafer grub damage alone, was up to £85 million a year – a figure that calculated not only the repair expenses but also the lost income in green fees as visitors stayed away and members sought new pastures. 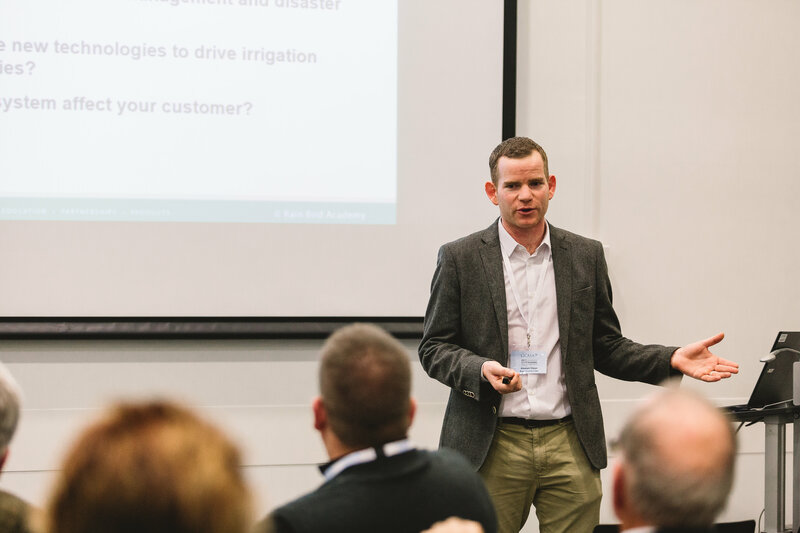 This authorisation, which was applied for by the Bingley-based turf experts STRI, will allow Acelepryn to be used where there is an acknowledged instance of economic damage and where it is advised that the product is used. Stocks of the insecticide are limited in the UK and are being provided to qualifying clubs on a first come, first serve basis. New Scottish Golf chief executive Andrew McKinlay announced a trio of appointments as he starts his task of trying to move the under siege organisation forward. Clare Queen, who has been filling in on an interim basis, has been confirmed as performance director, while Gillian Patton takes on the role of performance manager on a permanent basis. Karin Sharp, who was formerly corporate services director, has been promoted to chief operating officer. “I am delighted to be able to confirm these posts and have been struck by the dedication and expertise shown by all three in my short time as chief executive,” he said. United Utilities, which serve seven million people in the North West of England, are set to enforce a hosepipe ban from August 5. Low reservoir levels and the continuing hot weather was behind the announcement of a temporary use ban, as they are officially known. While at the time of writing no other major companies had followed suit, the lingering dry spell – already believed to be the longest heatwave for more than 40 years – might change that. Many club managers have been in touch with the helpdesk to ask how these will affect them and, currently, there is no cause for alarm as they do not apply to commercial premises such as golf courses. Where clubs could be affected is if water supplies continue to deplete, get really low, and the water companies apply for a Drought Order. That legislation allows them to ban the use of mains water for use – but other sources, owned by the Environment Agency such as boreholes, are still not affected by that ban. The water companies don’t foresee any Drought Orders coming into force in 2018.